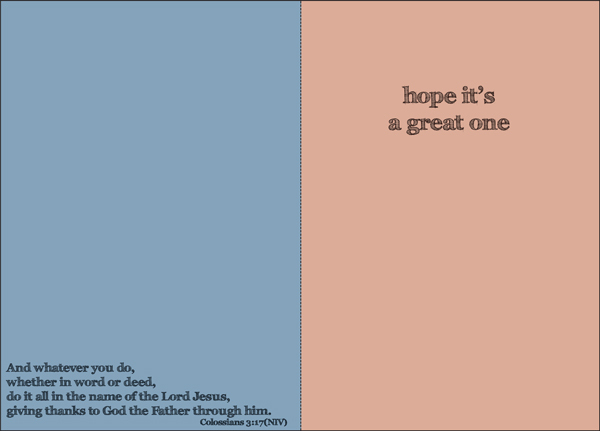 Birthday Cards with Scripture|Buy Greeting Cards from it takes two today! 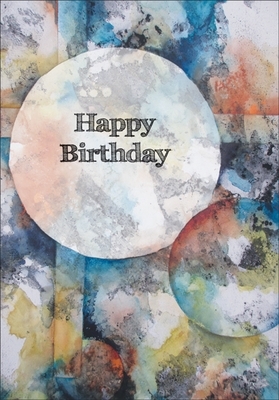 When you need an artful yet masculine choice for a greeting card, this design is just right. Send a birthday wish to the guys on your list and bless them with a verse from Colossians. Colorful and classy, you'll want to order a dozen of this design to keep on hand. Made in the USA.